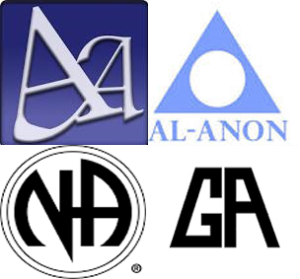 We provide support for the following organizations by contributing our time, talents, facilities and money. 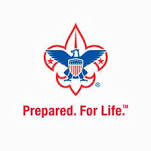 Boy Scouts First Presbyterian charters and hosts Cub Pack 56, Boy Scout Troop 56 http://www.newark56.mytroop.us/ , and Venture Crew 56. Westminster House, operated by First Presbyterian Church, sponsors meetings for those in recovery for AA, NA, GA, and Al-Anon, and Al-Ateen groups. Weekly we host 42 meetings. 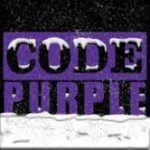 Code Purple Response When temperatures are forecasted to dip below 20°F, the Newark Area Homeless Coalition (a multi-church coalition), hosts the homeless for an evening meal, a place to sleep, and a morning meal. This ministry is an outgrowth of the Newark Empowerment Center. First Presbyterian participates in this ministry on a rotating basis as a facility host. 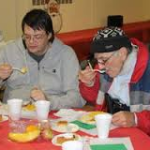 Hope Dining Room Providing noontime meals for all who are hungry. Hope is located in the basement of the facility of Kingswood United Methodist Church, on the corner of Marrows Road and Brookside Boulevard, and is a cooperative ministry among several churches in our community. First Presbyterian provides, cooks, and serves one meal per month (second Monday). Newark Empowerment Center Housed in the Newark United Methodist Church, the Empowerment Center serves three primary functions. 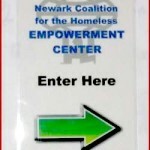 It offers daytime hospitality and survival services to Newark’s chronically homeless, provides consultation and referral services to homeless clients trying to address their issues in a strategic manner, and serves as a consultation and central screening station for participating churches who refer persons who contact them seeking financial assistance. 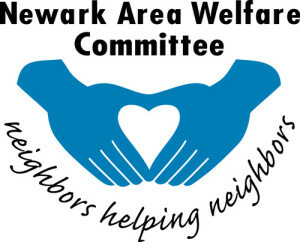 Newark Area Welfare Committee This organization serves the community with an Emergency Assistance Program, Food Cupboard, Holiday Food Boxes, and Shoes for Needy Children. Over 2,900 individuals in the Newark area receive assistance in one form or another. 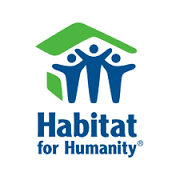 Habitat for Humanity builds “affordable housing at no profit through a combination of volunteer labor, ‘sweat-equity’ and no-interest mortgages. We reach out from Christian roots across denominational, faith, economic and racial lines to bring together people who are concerned for their neighbors.” First Presbyterian members have been actively involved in this program since 1984. 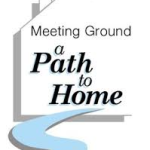 Meeting Ground is a mission in Elkton, Maryland that houses men, women and children who have basic needs of food, clothing and shelter. 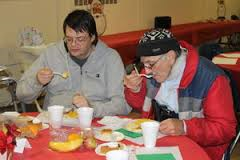 Each year Meeting Ground provides over 18,000 bed nights of emergency and transitional housing, serves over 35,000 meals, assists over 300 persons in the transition from being homeless, and are available 24/7 for referrals and supportive services.